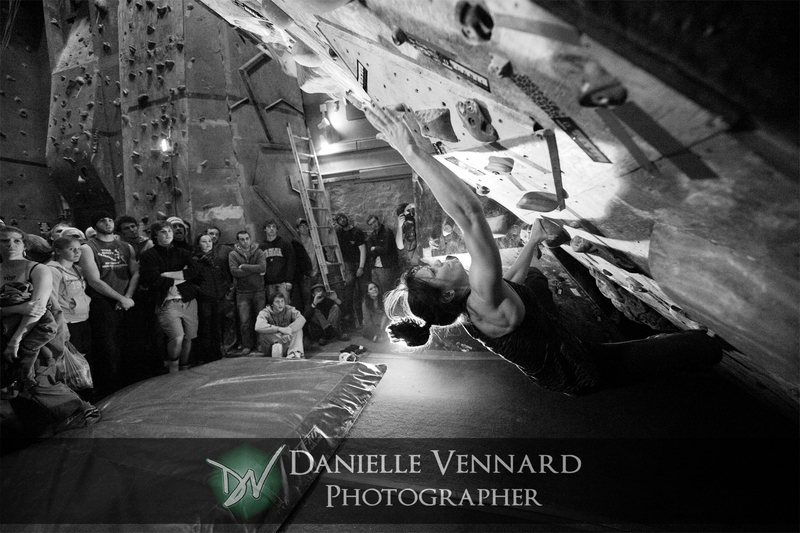 My last post gave insight on another creative outlet for me, documenting rock climbing competitions. 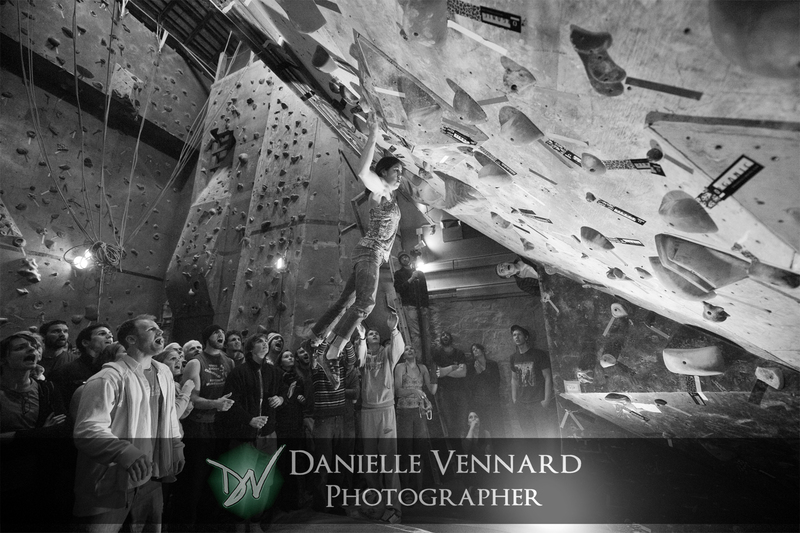 I covered another great event at a gym that is near and dear to my heart, The Climbnasium, in Mechanicsburg, PA on the 5th of February. The Climbnasium gave me my first experience of rock climbing. It saved me from a dark time in my life and forever put me on a path to find purpose and happiness. 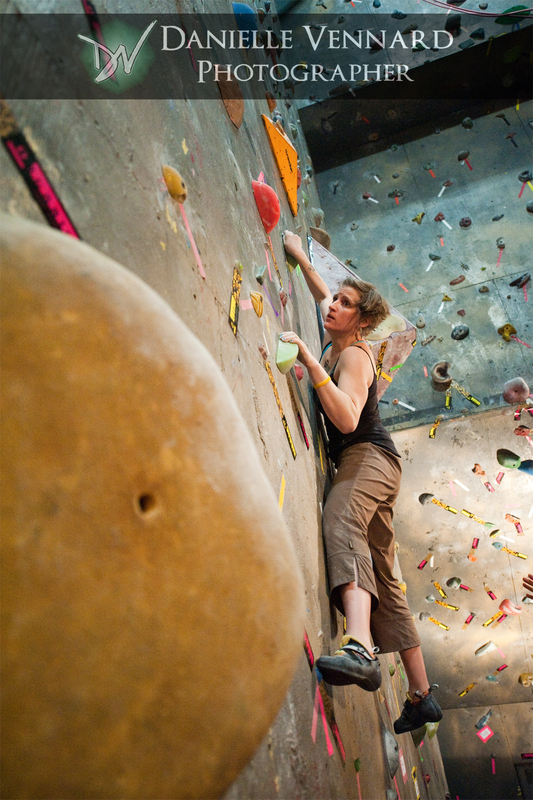 The Climbnasium is a converted barn which gives it many facets to work with. 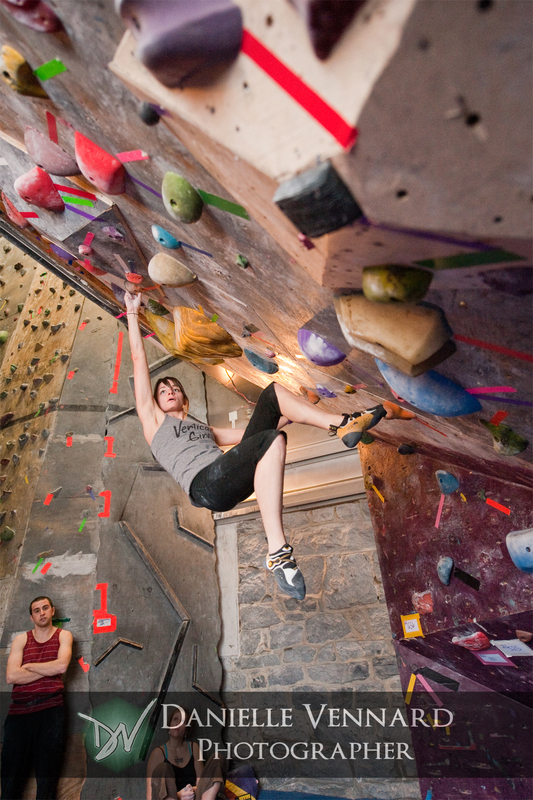 The inside from floor to ceiling lends itself to some excellent overhang climbing. There are three areas full of great climbing which make for an exciting place to photograph. 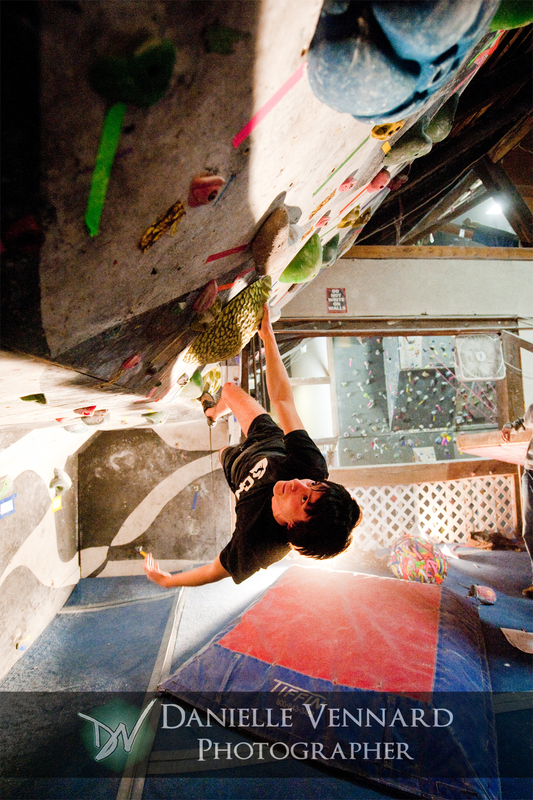 The upstairs is completely devoted to bouldering which is the short climbing without the use of ropes. 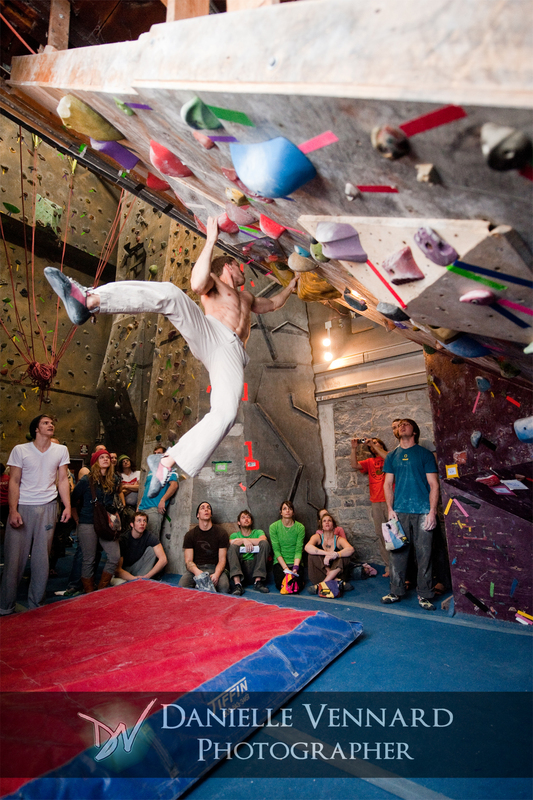 There is a mix of both rope and bouldering on the other two levels. The competition was strictly bouldering so it was all about big moves and leaving it all on the wall at the end of the day. 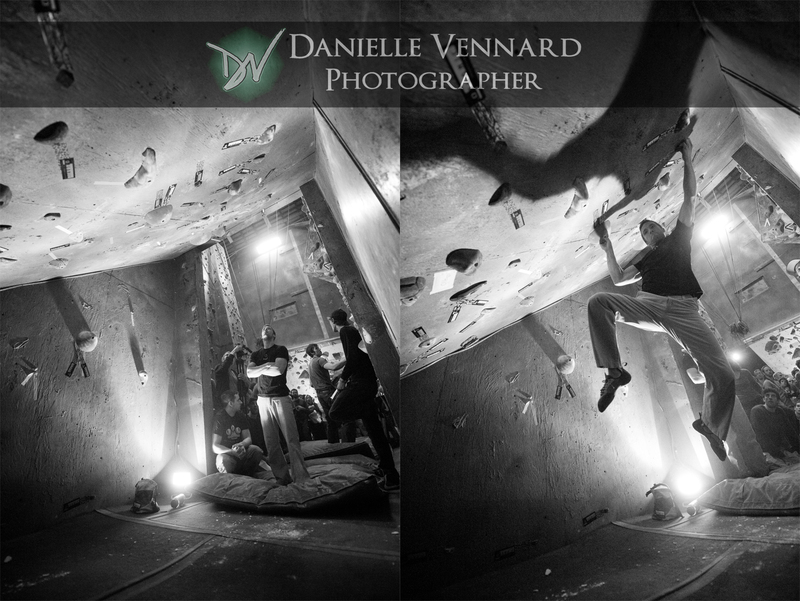 A group of climbers from my current gym, The Delaware Rock Gym, ventured 2 hours to throw down for the day which made it even more fun to capture the moments. Congrats to both Liz Arce and Emily Varisco for coming home with 1st and 2nd place in Women’s open category! Thank you as always for checking out my latest post. P.S. If you enjoyed the post and appreciate the work then don’t hesitate to hit that little “Share” button or the “Like” button at the bottom of the post. If you are so bold maybe even post about it on Facebook. Speaking of Facebook have you “Liked” my fan page? If not then click on the Facebook button below to be directed to the official Facebook fan page. What about Twitter? Are you following me? If not then click the Twitter button to be directed to my Twitter page. My official website can be accessed by hitting the DV button below and if you would like to contact me directly then click on the email button. ~ by DanielleVennard on April 18, 2011.